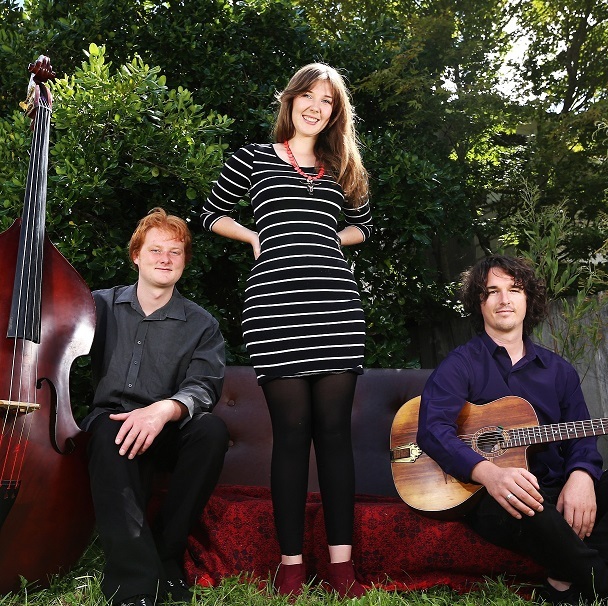 This Hobart based acoustic jazz trio was formed in early 2013, and have since become a staple act of the Hobart jazz scene, with a wealth of experience performing their original works around Tasmania and mainland Australia. 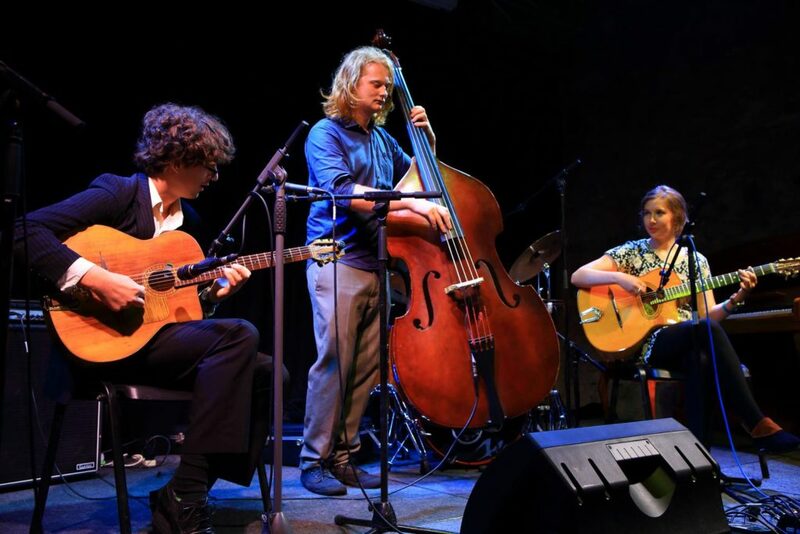 The ensemble has developed a unique creative approach to performances by using traditional gypsy jazz instrumentation to perform Harry’s original material, drawing attention and accolades from experienced musicians and the public alike. Harry’s compositions draw on his love of gypsy jazz (Jazz Manouche), as well as modern jazz and classical music. The ensemble features Harry Edwards on lead guitar, Felicity Lovett on rhythm guitar, and Isaac Gee on double bass.